A term of barbeque sounds familiar used for traditional Indonesia foods. The Indonesians call it grilled in which it has uniqueness. There are some cooking style for serving menus of BBQ Indonesia. You can select one of the cooking styles. This grilled menu is conducted on the charcoal flame. It is called Balinese Betutu menu. It is a call for traditional Balinese food usually taking chicken or duck. Both chicken and duck are given typical seasoning and then grilled on the charcoal flame. The charcoal flame is a grill process using the rest of the rice charcoal. This grill technique is then making the menu of betutu taste delicious and have a typical aroma. Betutu is used for a dish of religious ceremonies and tradition ceremonies. But, it is often a dish sold in some restaurants in Bali. Satay is a popular dish in Indonesia and often called to be BBQ Indonesia. The taste of satay is famous for international and abroad. 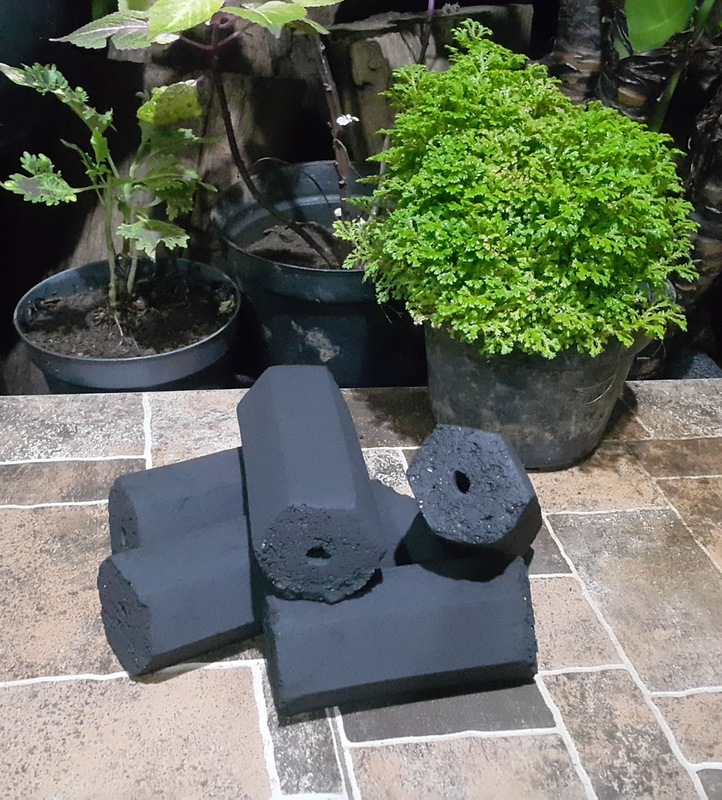 It is very popular in Java but it is found in all over Indonesia. For example, Maranggi satay in Purwakarta, Maduranese Satay, and many more. Satay is slice of chicken, beef, or lamb flesh usually inserted on the wooden stick or iron. Before it is cooked and grilled, it has been got seasoning and grilled on the charcoal. Despite of those menus, Indonesia has the other BBQ style menus such as grilled chicken and fish. The menus are so popular being a main menu in restaurant. 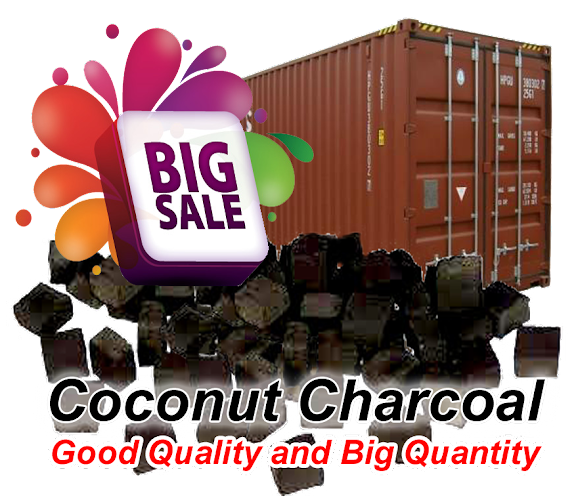 The seasoned chicken and fish are baked and grilled on the charcoal or coconut charcoal until it is cooked well. It is to be a menu of BBQ Indonesia. Taste of this menu is so delicious with a combination of salty, full of spicy, and sweet. 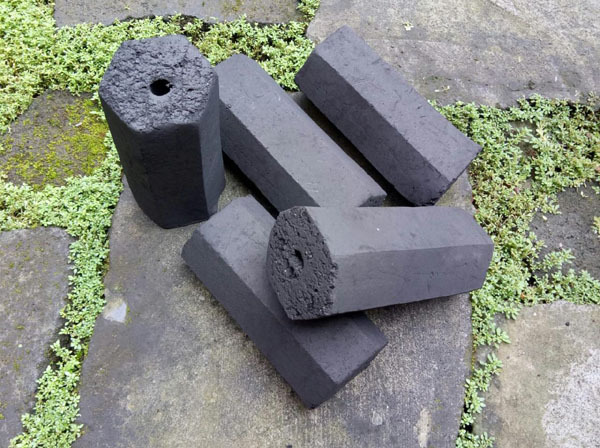 Barbecue - Cook With Lump Wood Charcoal Or Charcoal Briquettes? Andi Seti. Powered by Blogger.